Olive oil acts as a suffocating agent. You can kill lice by applying olive oil. It is non sticky and can be easily washed. You can use any cheap grade olive oil. Head lice infestation is a common problem that affects a lot of people. There are millions of head lice infestations every year around the world. So what do people do when they discover head lice infestation? To effectively remove head lice, you need to kill the live lice and then remove the nits with the help of a comb or you can manually pick them but it may get little tiring. Finally, you need to cleanse your hair and scalp. There are several chemical solutions available over-the-counter that help in killing head lice but as they are chemical based they may have some risk of possible side effects. Although, it’s also safe to use over-the-counter solutions, however, there are some effective natural home remedies to kill head lice. And olive oil treatment for lice is quite popular among such remedies. But is olive oil effective for lice or does olive kill lice effectively? 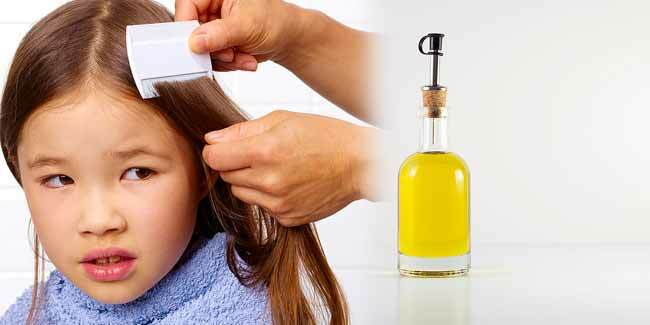 Here is how using olive oil for lice treatment is a good idea. 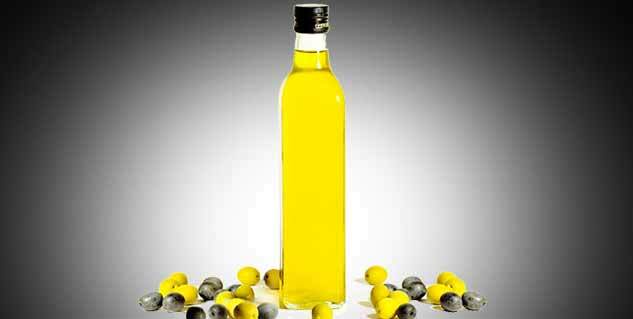 Olive oil acts as a suffocating agent when applied to the scalp, killing head lice without much trouble. If you have head live infestation all you need to do is buy some inexpensive grade olive oil. You can buy the cheapest olive oil bottle you can get your hands on. Now once you have olive oil with you, you need nothing else but couple of towels. Put a towel around your shoulders and apply ample amount of olive oil over the scalp and spread it through the hair. Once you are sure that every part of your head is covered with olive oil, wrap the other towel around your head tightly to prevent lice from falling off your head. If you have a shower cap available, for even better results, nicely cover your head with it and then wrap the towel tightly over it. Now here comes a little discomforting part, you would need to keep the towel wrapped around your head overnight for effective results. The next morning, just remove the towel, and the shower cap if you had put it on, and comb your hair with the help of a comb with thin teeth to remove all lice and nits from your hair. Keep combing for until all lice have been removed from your head. However, make sure you sit at a place where you can either collect the material that comes off of your head from combing or can get rid of the fallen material from the ground. Now wash your head with a mild shampoo, it will take only little effort to remove all olive oil from your head. Olive oil is not only effective in killing lice, it is super easy to wash off later on. Other natural suffocating agents may stick to the scalp and hair, causing some trouble while olive oil just washes off easily.